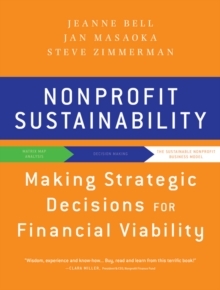 This book is written for nonprofit executives and board members who want effective design strategies that combine financial and programmatic realities to put together a mix that will deliver the highest impact with the highest financial sustainability. 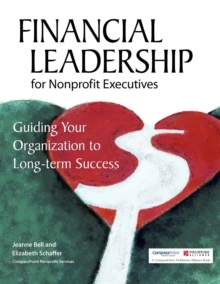 It offers an understanding of the concept of an organization-wide business plan and be includes specific, step-by-step tools to help them develop, modify, and adopt plans. The book includes analyses of various earned income types, fundraising income types, and quantitative tools for analysis. The innovative Matrix Map identifies five archetypal business strategies for organizations.